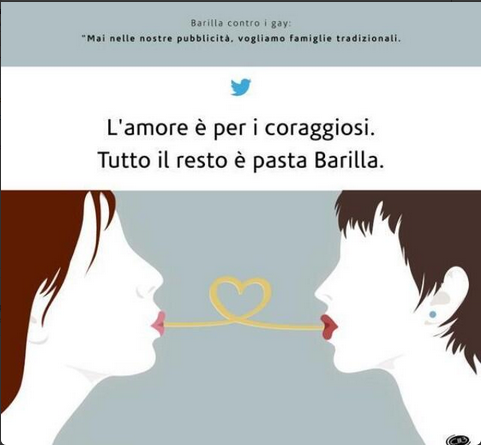 According to Italy's Gazzetta Del Sud, calls for a boycott of the world's largest pasta brand are spreading through Italy under the hashtag #boicottabarilla — now trending on Twitter. "Love is for the brave. 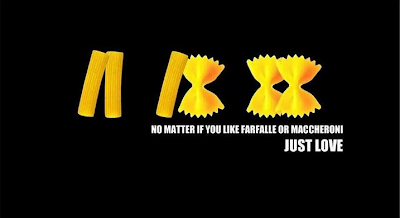 Everything else is Barilla pasta." The translated hashtag #boycottbarilla has since made the jump to global social media. 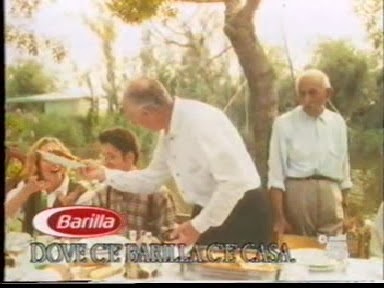 If the Barilla brand is going to take a hit over this, however, it's going to take more than that to make things right. Aurelio Mancuso, president of gay-rights group Equality Italia, told the Italian press, "We accept his invitation to not eat his pasta." 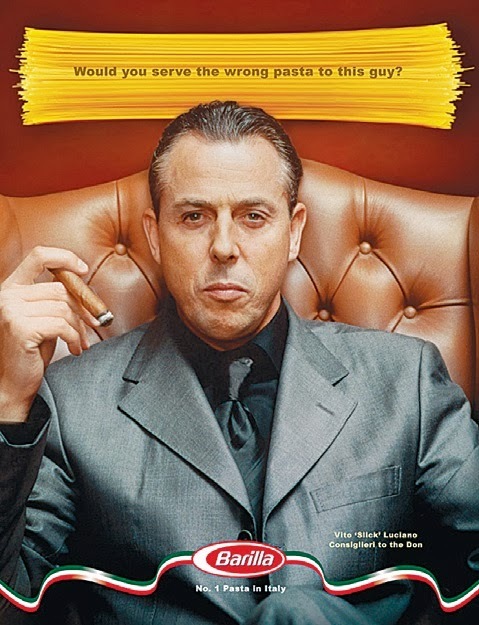 "I've already changed pasta brands. Barilla is terrible quality."